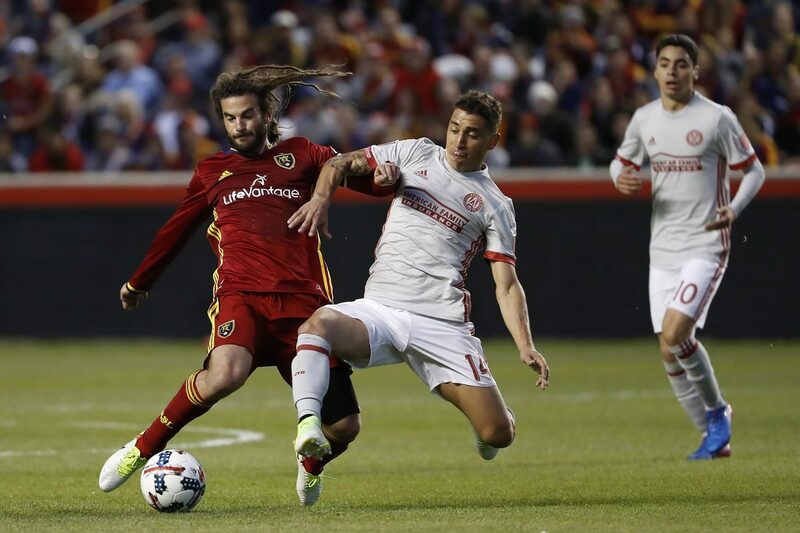 It appears that Major League Soccer team Atlanta United’s coach Tata Martino might be in contact with the Colombia Football Federation about the possibility of managing the national team. Martino who is in contract with the MLS team has denied these discussions but said that he will consider moving to an international coaching role if the situation arises. It is believed that the Atlanta United coach has also been contacted by the Argentinian Football Federation as well. 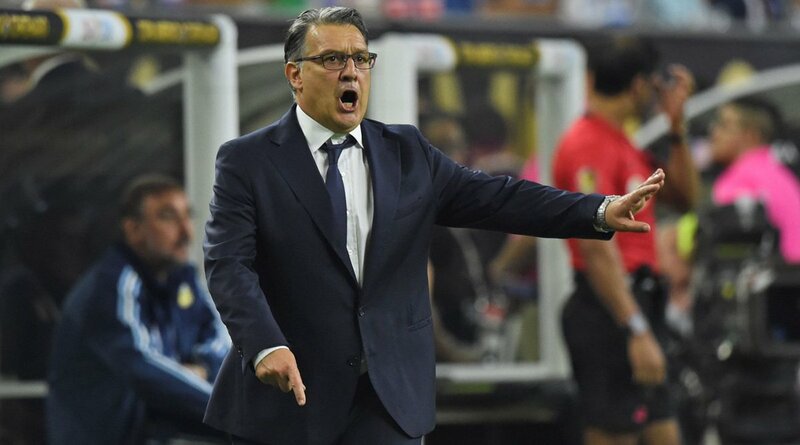 Tata Martino has previously managed Paraguay and Argentina, as well as Barcelona, and said that he is still interested to manage at an international level. Martino’s contract with Atlanta United will expire at the end of the current season and said that he will have to sort out his future. He said that it will be an honor for him to manage Colombia and that he will have a hard time refusing if ever an offer comes his way. Tickets for Atlanta’s final home game of the season (which might be Martino’s last game in charge) have already seen a 200% increase in demand on Livefootballtickets.com, and they are fast becoming the hottest ticket in town. He said that he is currently the coach of Atlanta United and that he wants to focus on his job here. The team is currently a serious contender for the MLS Cup. He said that Atlanta United has some good players and that they should be proud of what they have achieved. He said that it is always a pleasure to work with them and that he is sure that they will win something big in the future. He said that at the moment he does not want to get involved in speculations about his future career and that he wants to give his full attention to the Major League Soccer club. He said that he wants to fulfill his contract until the end and that he will be discussing his future once the season is over. At this moment he wants to focus on his current players and help them finish the season well.